In 2003 in Melbourne the first Smiggle store opened and since then they have grown to 332 stores in 10 countries! Go Smiggle! Im not surprised, as Smiggle really is a fun and original stationary brand that would leave kids happy to do home work or go to school in style and bright colour. Their core philosophy remains the same, to inspire and develop the creative spirits of kids with the ultimate colourful, fun, fashion-forward stationery. 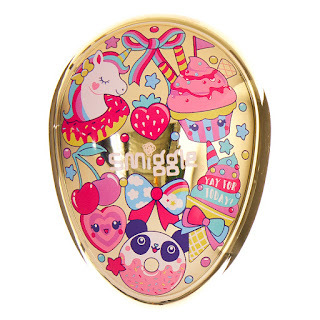 To celebrate this massive occasion, smiggle has created a limited-edition collection of 15th Birthday goodies! 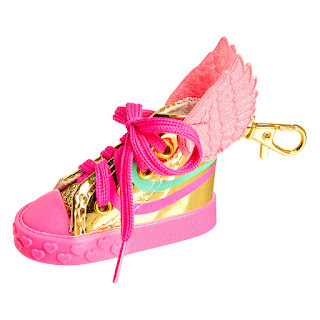 In two different colourways, Pink and gold, or black and gold and packed with celebratory bling, Im sure all kids will want them all. Available in store and online from 2nd May till 22nd May. You have only three weeks to secure the kids with some original, fun and affordable Smiggle history. 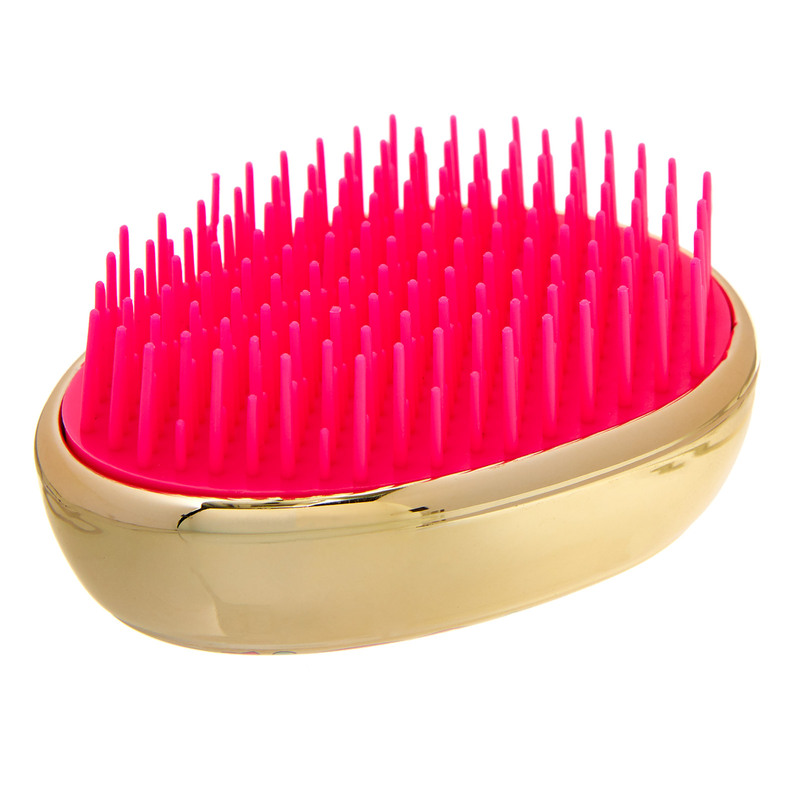 Keep your tangles tame in style! Fits perfect in your school bag, purse or pencil case, it also features the 15th birthday pink designs. 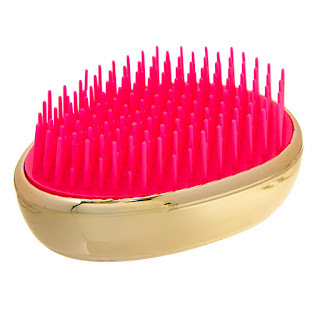 It’s the perfect size for cute little hands to hold and also encourage them to brush their own hair. Who wouldn’t want pink sneaker keyring with glitter wings! Attach to your bag or keys, this is so cute. I find having a bright coloured and unique keyring attached on my girls bags makes a nice pop of colour. Madison loves this one and wants it on her school bag. Are you excited with this sneak peak? 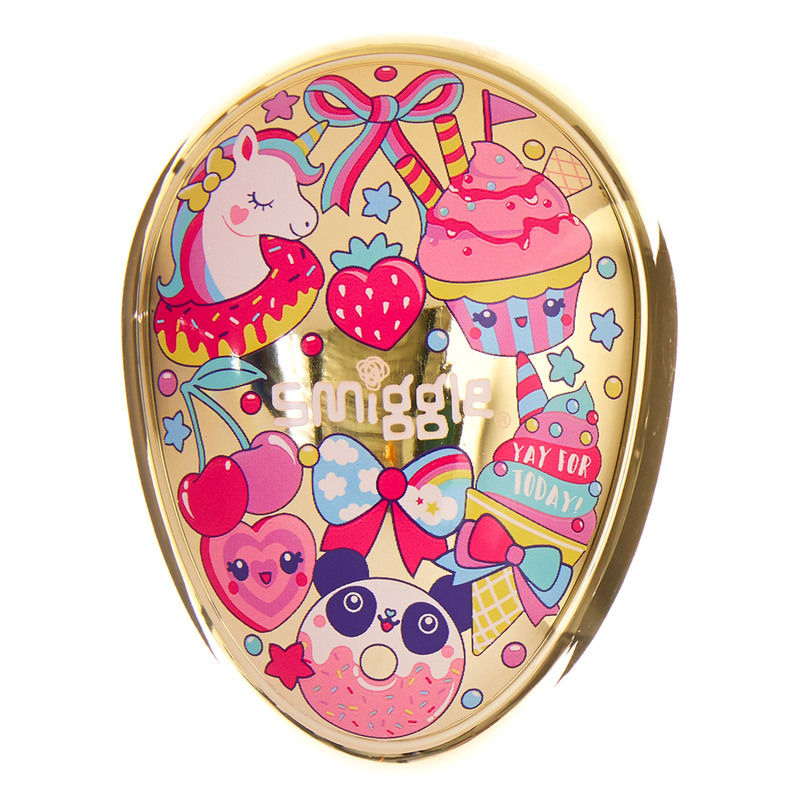 Be sure to celebrate with Smiggle from the 2nd May! Love Smiggle how great are these? I used to be soo obsessed with smiggle when i was little!